The 24/7 Caregiver Guidance and Advice line is staffed by a dedicated team of trained social workers who understand what it takes to be a caregiver. They’re on the end of the phone round-the-clock to provide a listening ear, along with practical advice and support. Designed by caregivers, for caregivers, the line will be especially valuable for those living in remote and rural areas. Lesieli, who has two young sisters in her care, agrees. “It’s an extra support that caregivers can have when social workers aren’t available, because issues don’t just arise from Monday to Friday between 9 and 5pm." "The particular issue I was phoning for was a bit overwhelming. But when I spoke to the lady over the phone she just calmed it right down and made it more bearable,” Lesieli says. Minister for Children Tracey Martin celebrated the launch of the nationwide line at the National Contact Centre in Grey Lynn last week. She believes the new service will make a big difference for caregivers and tamariki. “Caregivers have told us that having someone to call on whenever they need it could make all the difference. We know we need to provide better support and this is one of the first steps,” she says. The nationwide launch follows a successful pilot last year. 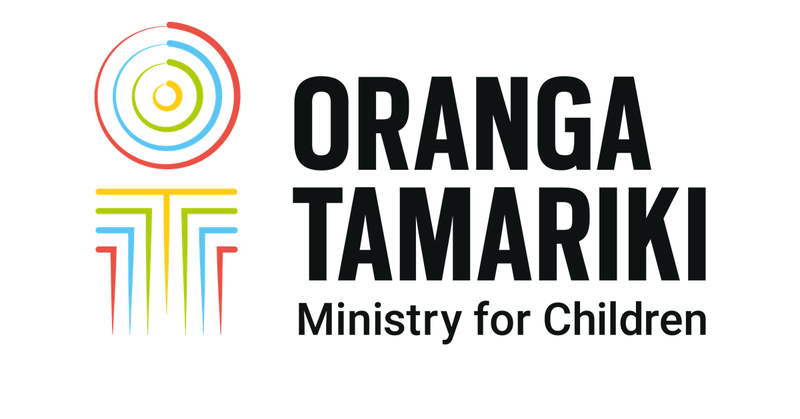 The phone line is available to all Oranga Tamarki caregivers nationwide - 0508 CARERS (0508 227 377).